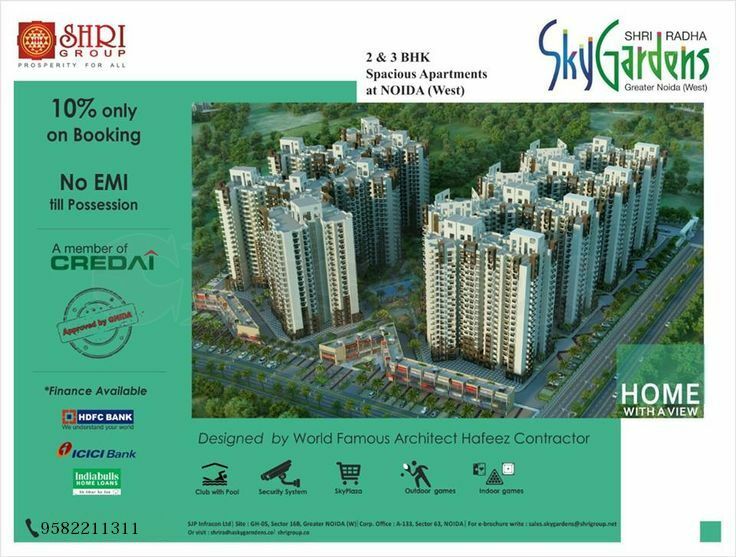 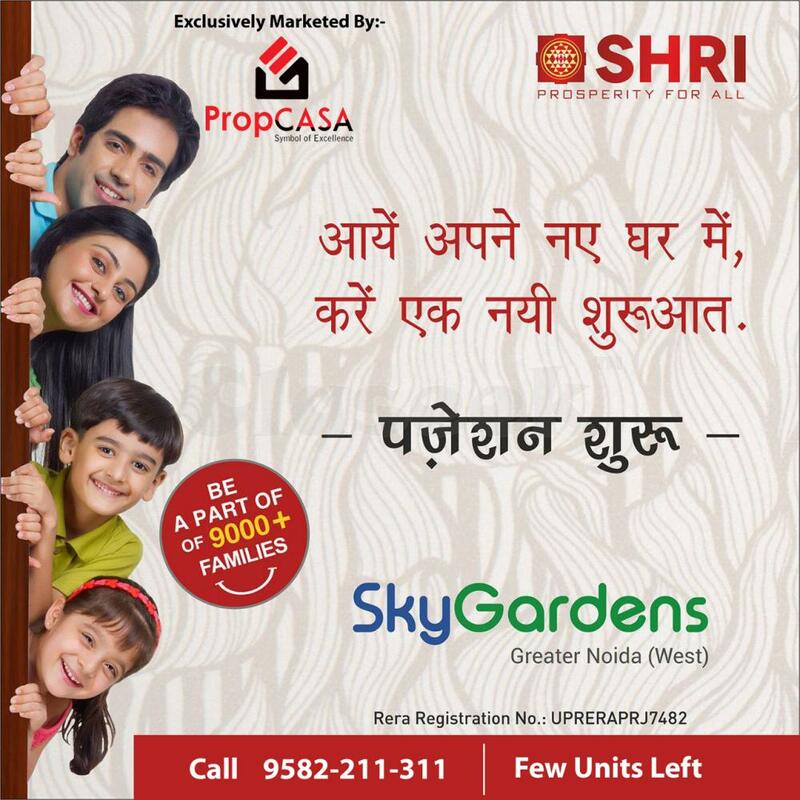 Shri Radha Sky Garden is a new sky touching apartments located at Sector 16 C, Noida Extension, Greater Noida West. 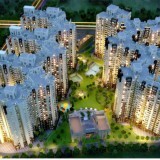 The wonderful project is developed by Shri Group. 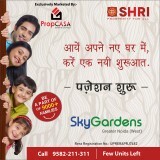 Possession is Starting soon, now live you will in a grand society with 9000+ families. 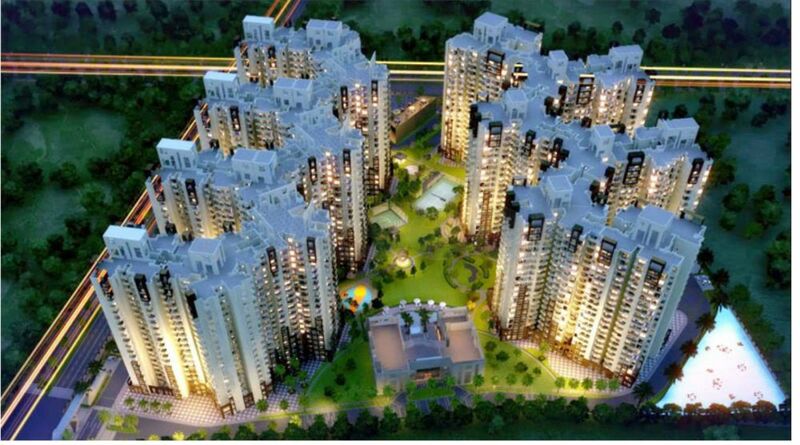 It looks like your dream home.2/3/4 BHK apartments according to your choice in affordable cost. 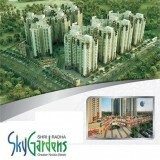 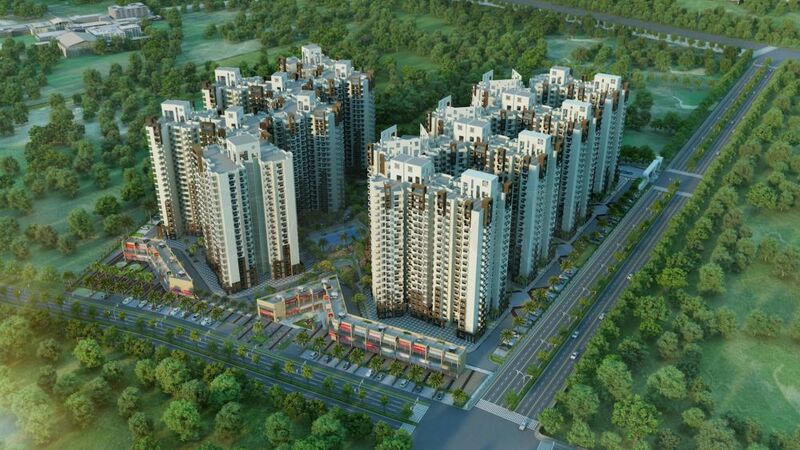 Shri group also launches many another extreme offer in Shri Radha Sky garden Project. 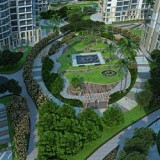 Surrounding by greenery and look so beautiful. 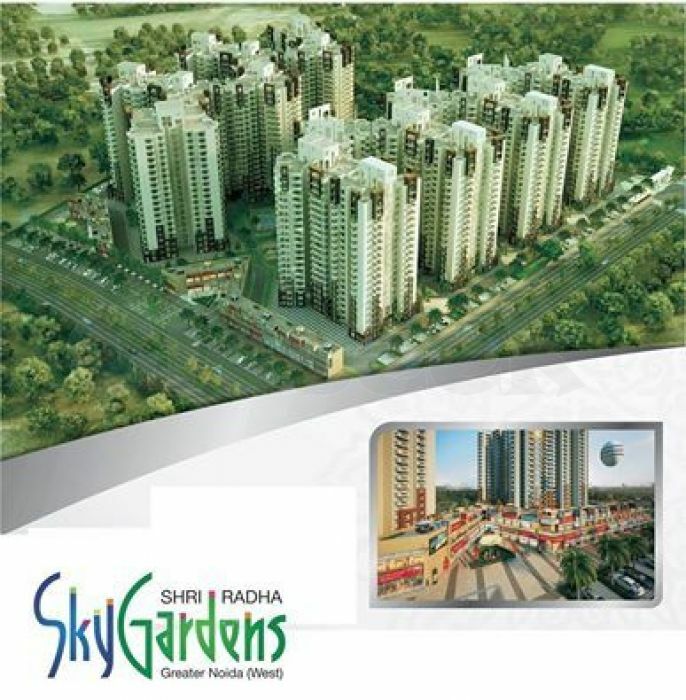 Shri Sky Garden Noida Extension is a planned project by famous Shri Group. 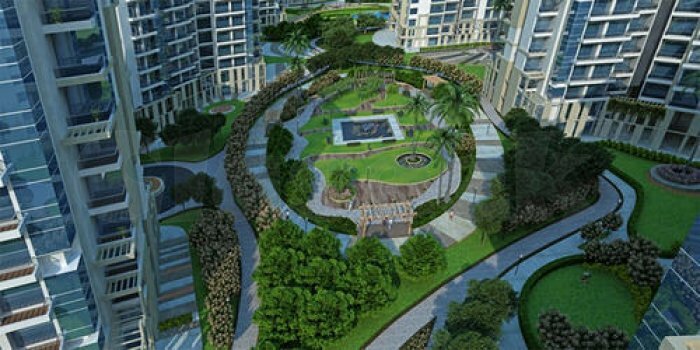 It's my promise that you will love the beautiful layouts and the interior, exterior designs. 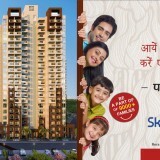 So why are you thinking, plan for a visit with us? 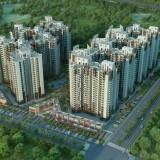 You will greatly enjoy and love this project.